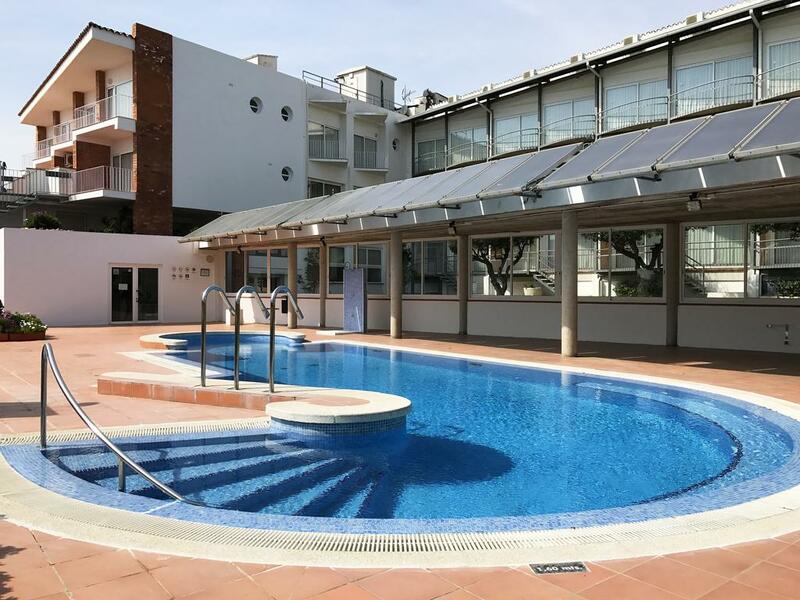 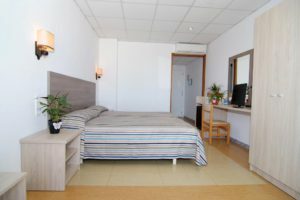 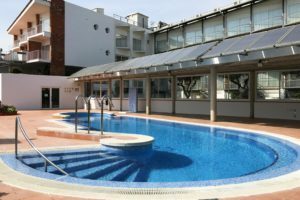 Located in the famously beautiful coastal town of Palafrugell, make the most of the Catalonian sunshine by the pool or in the garden. 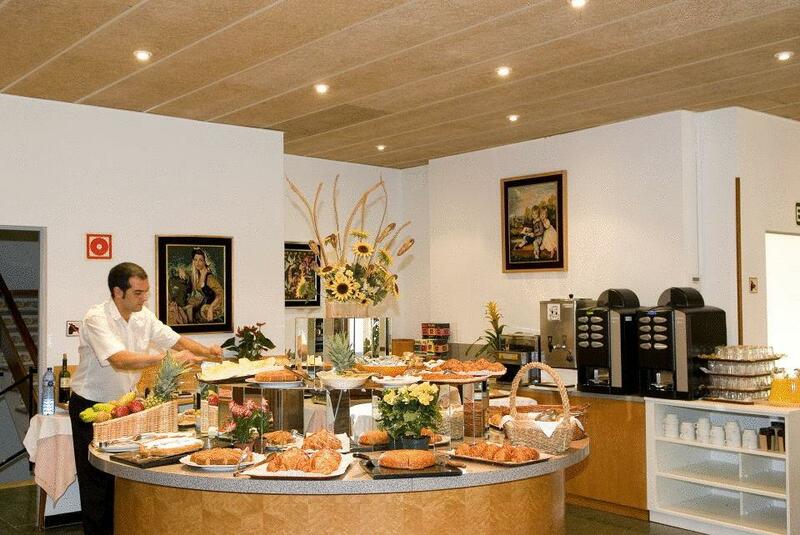 Enjoy wholesome buffet meals in the restaurant. 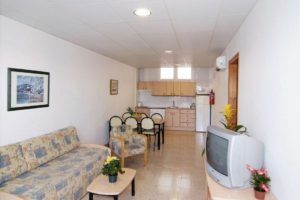 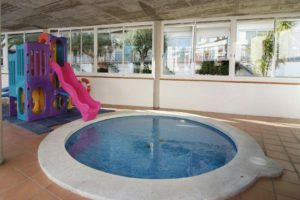 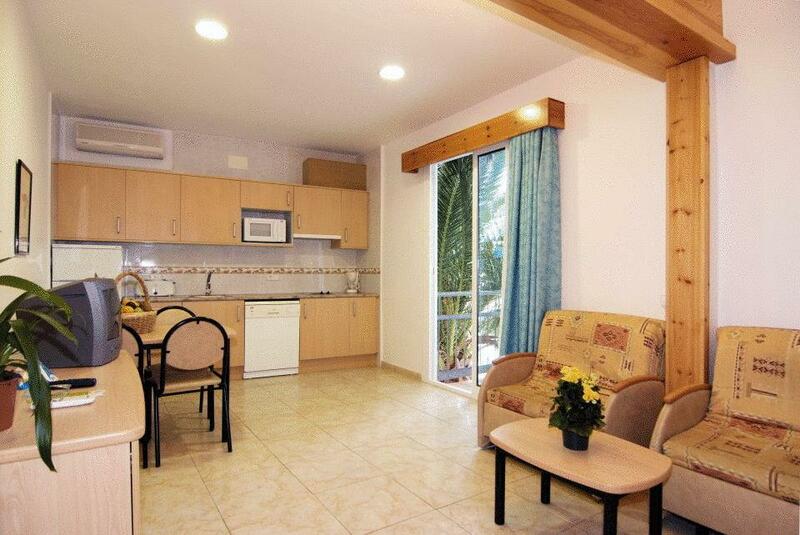 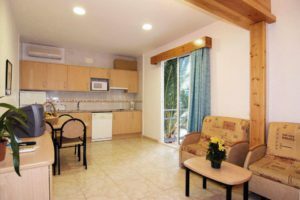 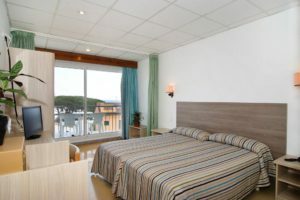 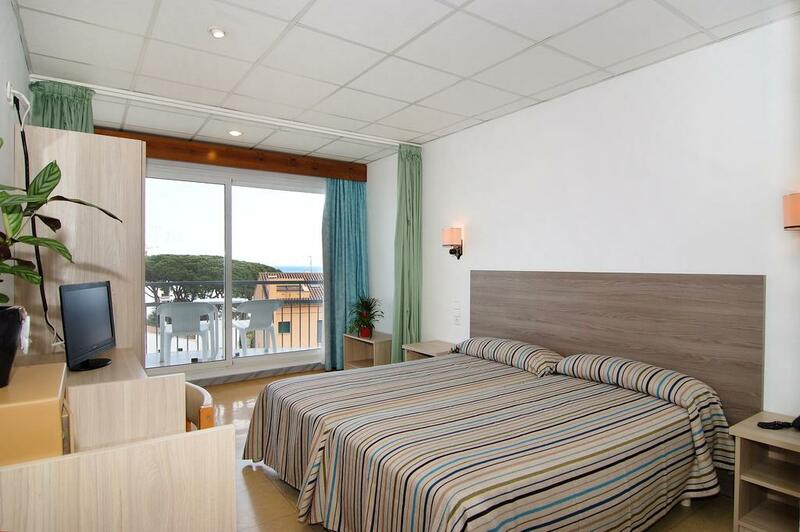 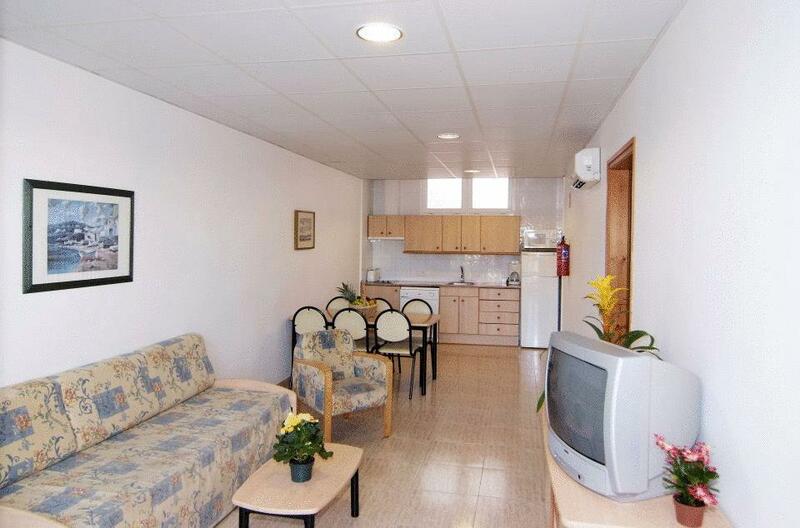 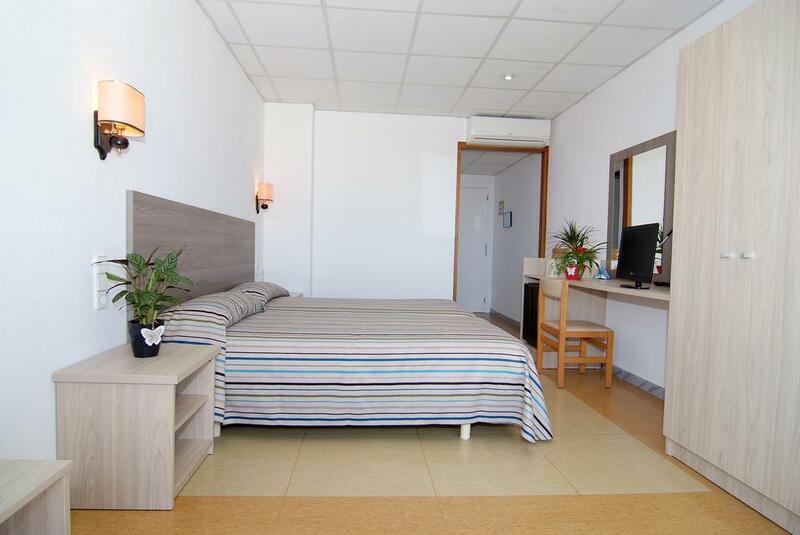 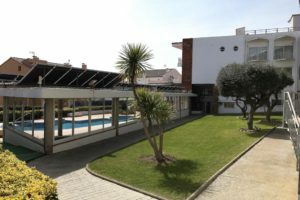 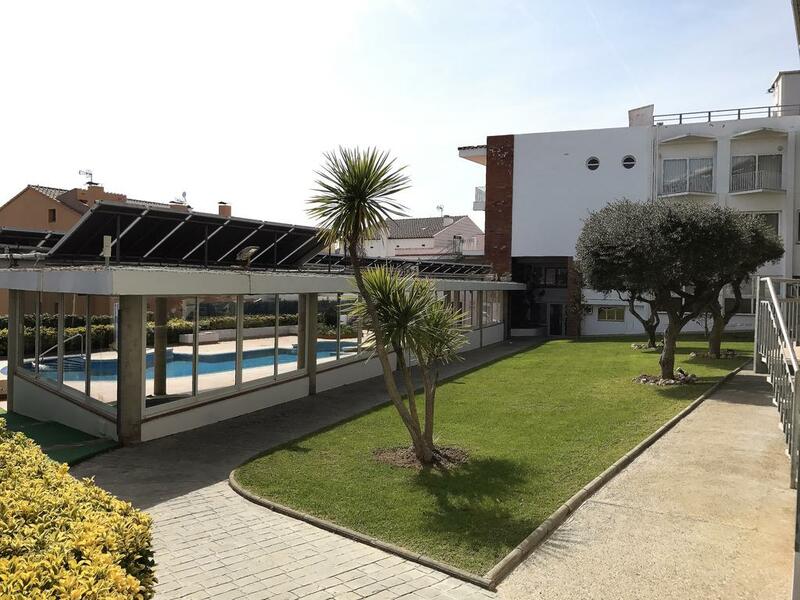 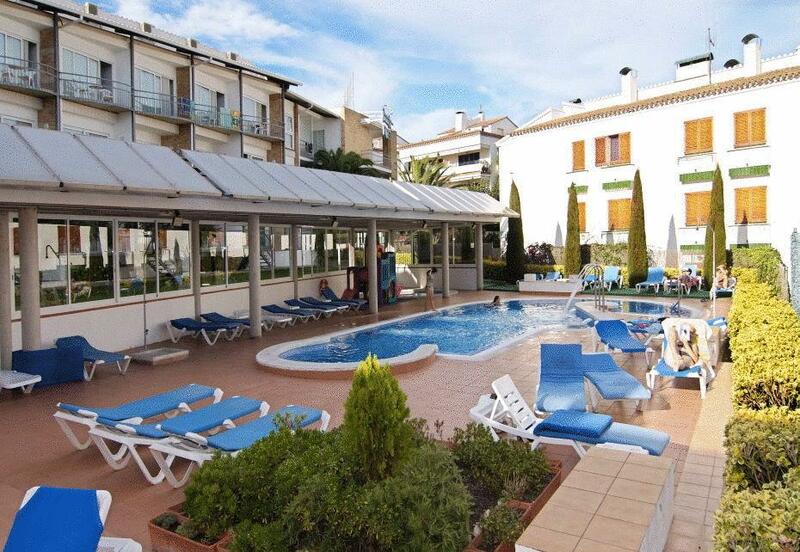 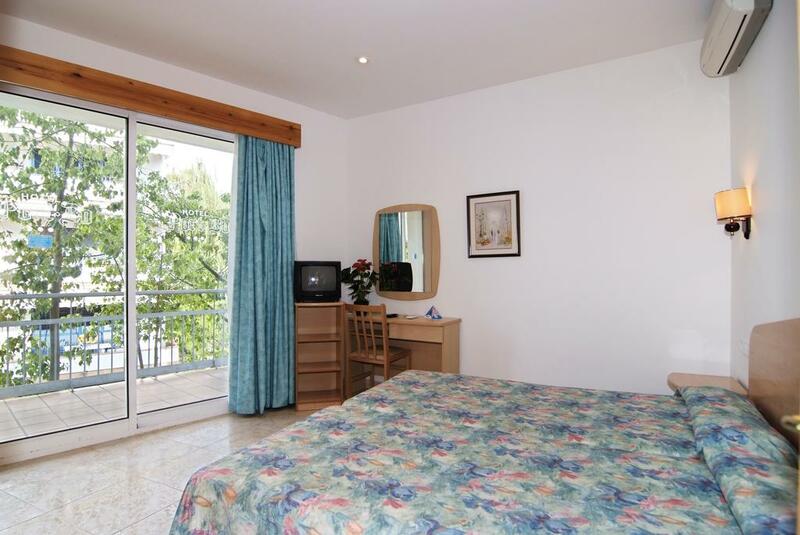 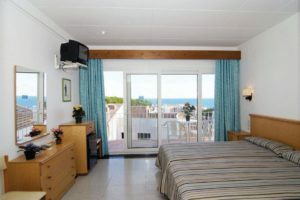 Set in a quiet area of this peaceful fishing village, you are just 300 m from the charming beach. 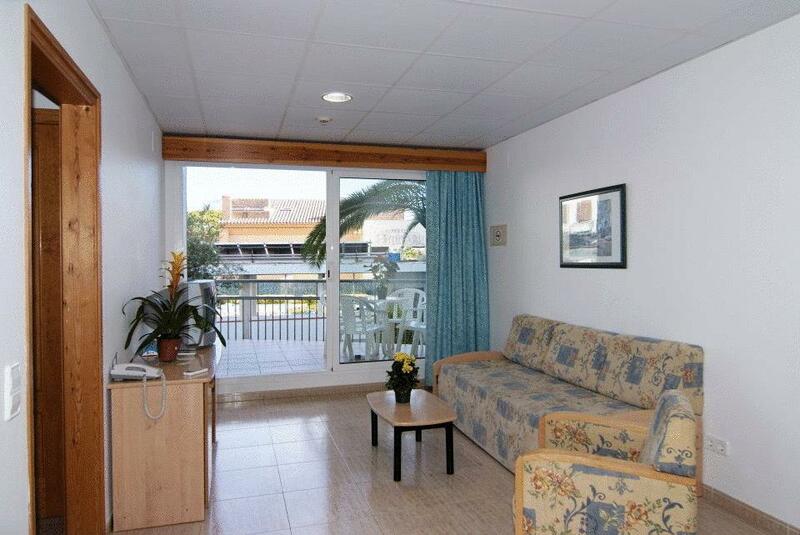 Here, refresh yourself with a dip in the Mediterranean and admire lovely views over the bay. 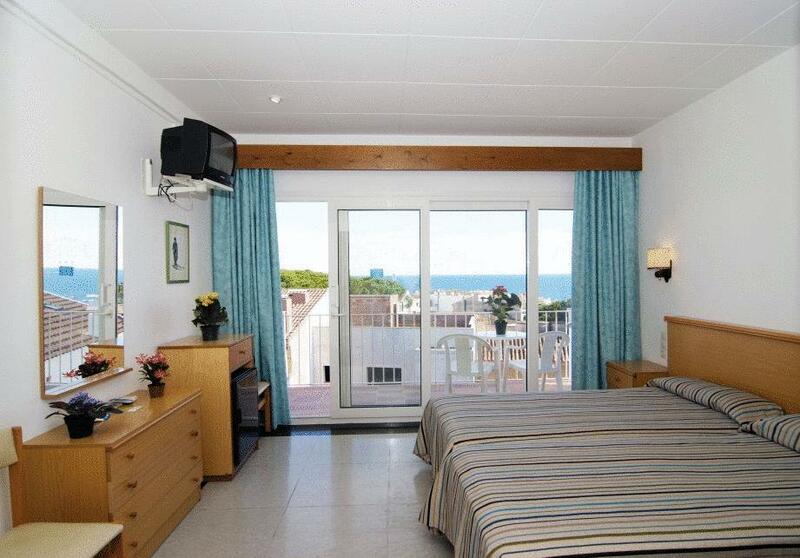 Breathe the fresh sea air from the private balcony of your Hotel Port-Bo bedroom. Keep up-to-date with friends and world affairs on the Hotel Port-Bo’s free wireless internet.